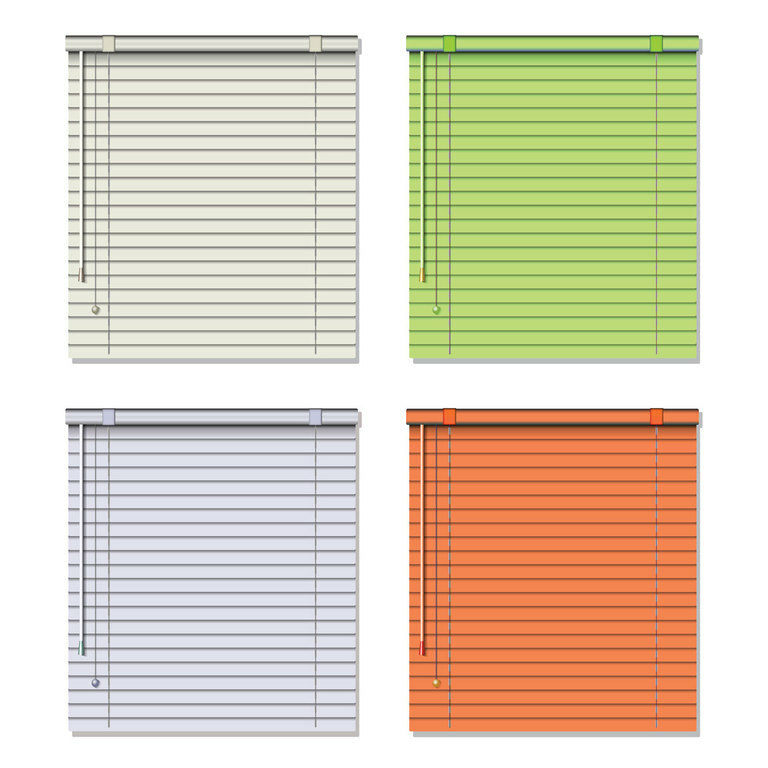 We want to help you find the perfect blinds that will be everything you want them to be. 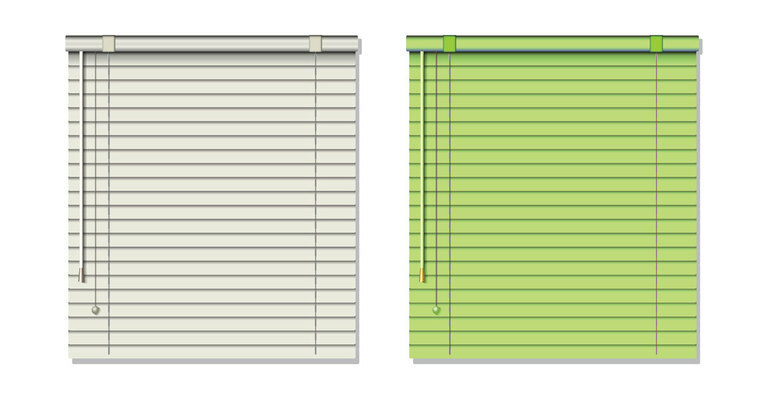 We offer a large variety of blind designs that come in different colours, slat sizes and finishes. Customer service is our highest priority and we will always treat you right when we do your blind fitting. Whether you need advice, blind fitting or repair, Bloomfield will bring our 25 years of experience directly to you. 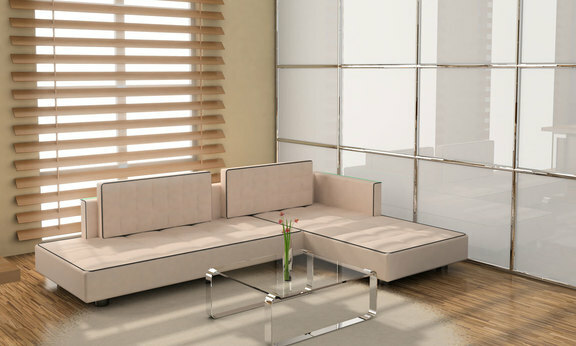 We offer free quotes for our jobs and always provide the best in professional customer service. 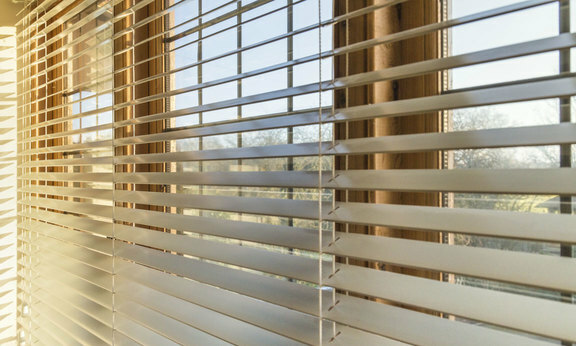 Our blinds come with a manufacturer's guarantee between 1 and 5 years dependent on the brand you select. We are also experts in fitting and repairing all motorised blinds. 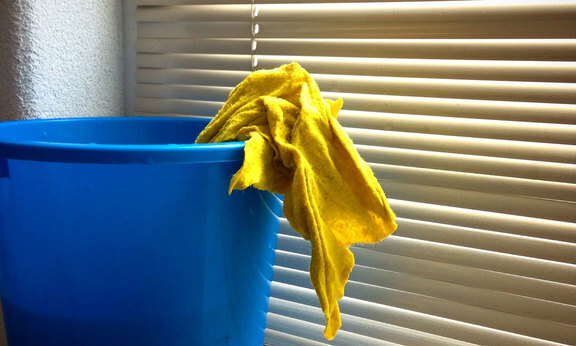 If you already have blinds fitted and just need a professional cleaning service, we offer that to fit your budget as well. If you would like curtains for your home or office setting we also have a wide variety of fabrics and thicknesses in our current stock. Get in touch today to start your quote.